Singapore, January 4, 2019 – As the A-List stars and Hollywood join together to celebrate the year’s best in film and television as chosen by the Hollywood Foreign Press, Ryan Seacrest and E! News’ Giuliana Rancic will once again co-host the network’s signature E! Live From the Red Carpet: The 2019 Golden Globe Awards bringing viewers the most spontaneous and genuine interviews with Hollywood’s biggest stars and nominees, alongside Nightly Pop co-hosts Morgan Stewart and Nina Parker. E! will provide viewers with unparalleled multi-platform coverage on-air, on digital and across mobile and social live from The Beverly Hilton in Beverly Hills, California on Monday, January 7th as coverage begins at 7:00am. E!’s newest late night topical series Busy Tonight, hosted by actress, New York Times Best Selling author, and social media sensation, Busy Philipps, will broadcast Tuesday, January 8th at 9:00pm for a one-hour Busy Tonight Live: Golden Globes After Party episode following the Golden Globe Awards. Celebrity guests will be stopping by the late night show to break down the Golden Globes’ biggest moments, award wins and fashion highlights from the much-anticipated event celebrating movies and television. Additionally, actor and comedian Tom Lenk will judge the Busy Tonight team as they attempt to recreate the most memorable looks of the night using household items. 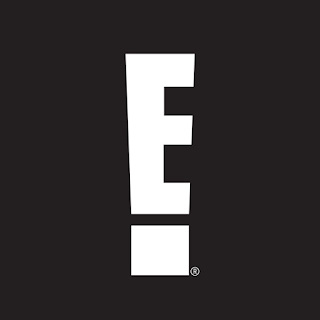 E!’s comprehensive coverage begins with E! Countdown to the Red Carpet: The 2019 Golden Globe Awards featuring Very Cavallari star Kristin Cavallari, The Real co-host Jeannie Mai, celebrity stylist Brad Goreski, Nina Parker, E! News correspondent Kristin Dos Santos and E! News Style correspondent Zanna Roberts Rassi as they count down the most-anticipated stars gracing the Golden Globes carpet. The fan-favorite E! Glambot will make its return to the Golden Globes with creative director Cole Walliser – music video director for pop powerhouses P!nk, Katy Perry and Miley Cyrus – at the helm to capture one-of-a-kind red carpet moments in a breathtaking and innovative way, and immersing fans even deeper into all of the action, as it happens. Before Monday’s festivities begin, E! News will feature special Golden Globes coverage on the week leading up as co-hosts Giuliana Rancic and Jason Kennedy give viewers a preview of Monday’s big event including an interview with Golden Globes hosts Sandra Oh and Andy Samberg and predictions on who will take home a trophy. 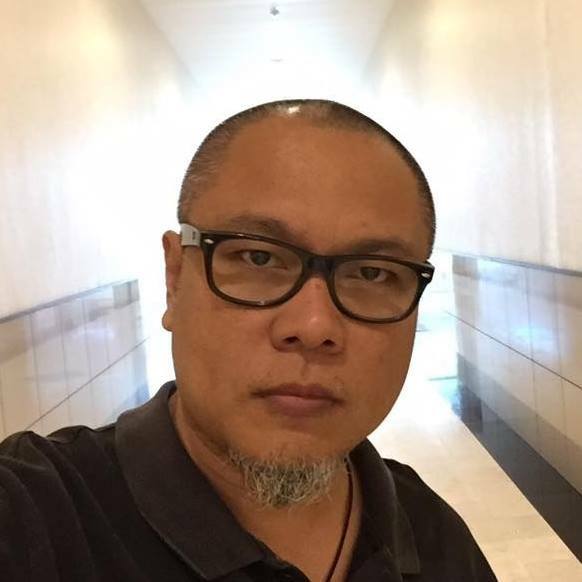 Digital & Social E! News’ fan-favorite Instagram Stories will also feature a special edition of Golden Globes coverage on Monday, January 7th, delivering E!’s fresh, comedic and quick-pace take on the biggest moments of the night. E! News’ popular Snapchat series, The Rundown, hosted by Erin Lim, will also return with special Golden Globes coverage on Monday, January 7th. Fans can follow every moment as the event unfolds and get exclusive behind-the-scenes content on E! News digital at eonline.com, @enews across social platforms (Instagram, Twitter and Facebook), @e_news on Snapchat, and @eentertainment (Instagram, Twitter, Facebook, and Snapchat). Style fans can also follow along @stylecollective on Instagram for a fashion-first approach to the night. E! 's Live From The Red Carpet is produced by Ryan Seacrest Productions and Wilshire Studios. Ryan Seacrest, Gary Snegaroff, Shaun Smith and Gerry Johnston are executive producers. Busy Tonight is produced by Little Stranger Inc and Wilshire Studios with Tina Fey, Busy Philipps, Caissie St.Onge, Eric Gurian, Julie Darmody, and David Miner serving as Executive Producers. NBCUniversal International Networks is one of the world’s premier entertainment portfolios, delivering quality content and compelling brands to over 165 territories across Europe, the Middle East, Africa, Latin America and Asia Pacific. The channel brands in the portfolio include UNIVERSAL TV, SYFY, E! Entertainment Television, 13TH STREET, DIVA, Studio Universal, Telemundo, Bravo, DreamWorks and Golf Channel. These unique brands deliver a full range of entertainment experiences to local audiences across the globe; the portfolio also includes Movies 24 in the UK and The Style Network in Australia. Further, NBCUniversal News Group, one of the most influential and respected portfolios of on-air and digital news properties in the world, operates CNBC and NBC News internationally. NBCUniversal International Networksis a division of NBCUniversal, one of the world’s leading media and entertainment companies in the development, production, and marketing of entertainment, news, and information to a global audience. NBCUniversal owns and operates a valuable portfolio of news and entertainment television networks, a premier motion picture company, significant television production operations, a leading television stations group, world-renowned theme parks, and a suite of leading internet-based businesses. NBCUniversal is a subsidiary of Comcast Corporation. Ryan Seacrest Productions (RSP) is an Emmy-winning entertainment production company creatingunscripted, scripted and digital programming. RSP produces “E! Live from the Red Carpet” award shows, the E! hit cable series “Keeping Up with the Kardashians” and its spin-offs, as well as Bravo’s “Shahs of Sunset.” Additionally, RSP produces “Insatiable” for Netflix. The company produced the Emmy Award-winning reality series "Jamie Oliver's Food Revolution."